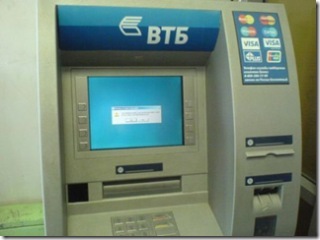 Activate Windows on an ATM Machine? 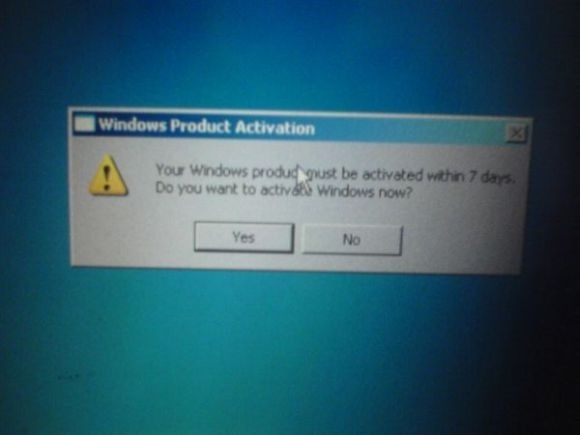 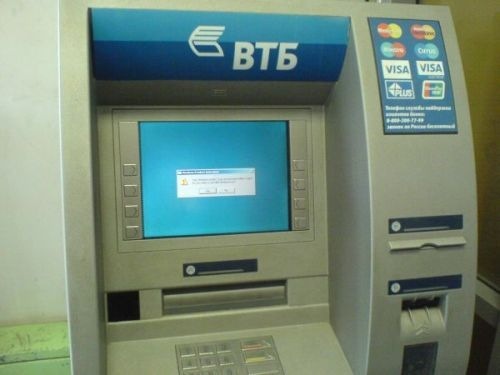 Home > Windows > Activate Windows on an ATM Machine? 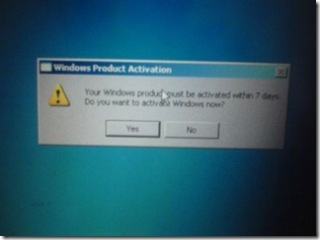 What will you do if you encounter this kind of situation?